In October 2016, we partnered with Mirror Twin Brewing Company to open our first brick and mortar restaurant and become part of the National Avenue Warehouse Block family. The permanent kitchen gave us the opportunity to add more to our menu, and providing customers a wider appetizer selection than what can be found on the truck menu. With twenty taps, 8 large screen TVs, and one authentic Italian brick pizza oven, it's the perfect spot to catch a game or hang out with friends. In December 2018, Mirror Twin Brewing expanded, adding a second taproom, and we’ve expanded along with them, with two pizza ovens in the new space. With three ovens across the two taprooms, we can keep up with large crowds and add more variety to the menu! 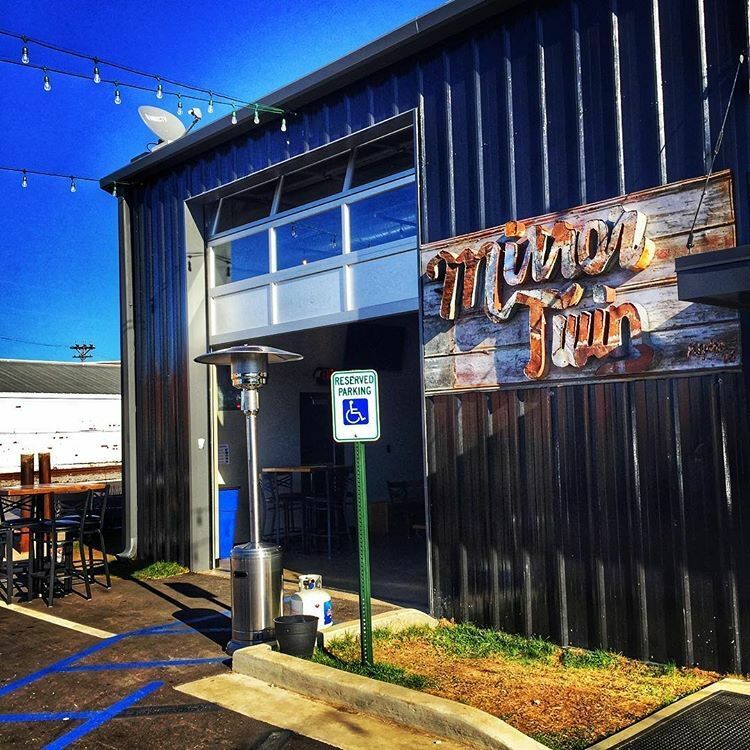 In the second taproom, located next door at 723 National Ave, Mirror Twin also offers a full bar.